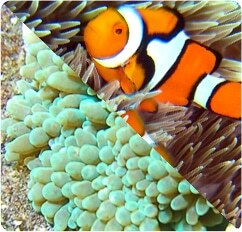 The Bubble Tip Anemone is mainly found in reefs, and its pedal discs are usually attached deep within the dead coral. 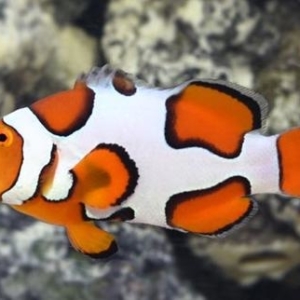 They thrives well in a temperature range of 72-78 degrees Fahrenheit, with the of pH of 8.1-8.4 and to be regulated daily for its proper growth. 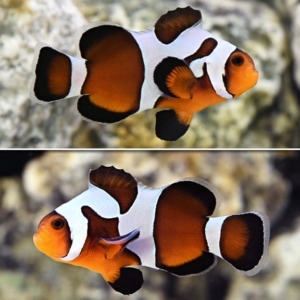 The Bubble Tip Anemone adds a splash of red color and it makes a very good choice in your tank. 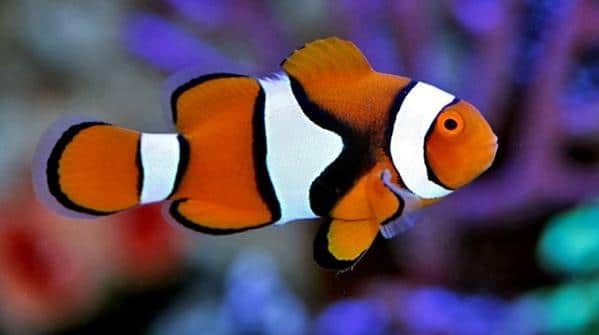 It can be fed with vitamin enriched food such as chopped fish, shrimp, or worms, that helps in maintaining a vibrant long lasting color. 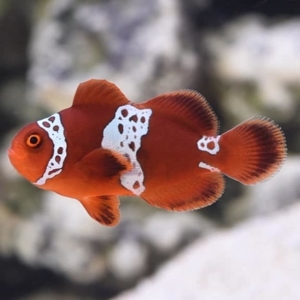 The percula clownfish will gladly accept a varied diet including meaty foods such as frozen mysis shrimp, finely chopped raw shrimp, commercially-prepared preparations for herbivores, and flake and pellet food. 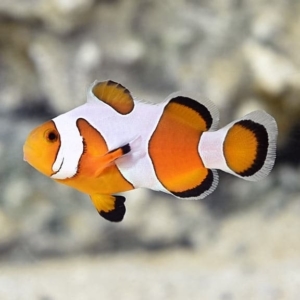 It will enhance the electrifying color of the fish. 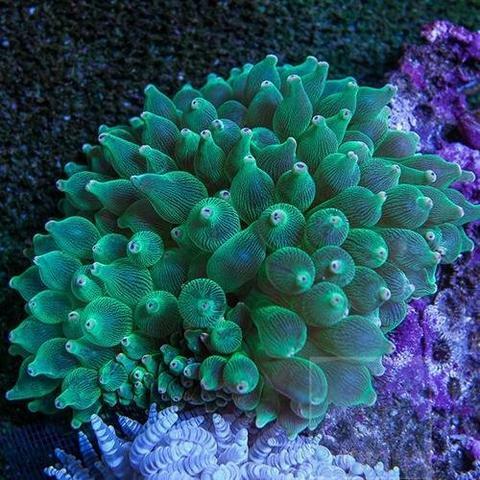 The Bubble Tip Anemone is one of the most beautiful ornamental anemones for the home reef. The entacmaea quadricolor develops a unique bulb tip at the end of its tentacles. They will stretch their sweeper tentacles to grab food from the water column when they hungry. 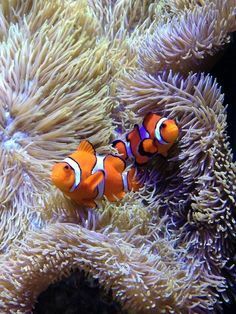 Best of all, percula clownfish generally host readily in bubble tip anemones, as it is the hardiest and exceedingly beautiful anemone-clownfish display.